Console gaming fans of Wargaming’s free-to-play tank combat MMO, World of Tanks, should be sure to download the exciting new Update 2.3 today as the developers introduce a wide variety of exciting new content including the debut of a brand new game mode, new specific ops for PvE, 3 new enhanced maps and the opportunity to create Clans and forge alliances with players from around the world. Xbox One and Xbox 360 players can now download Update 2.3 for free and enjoy the new content introduced with the patch. 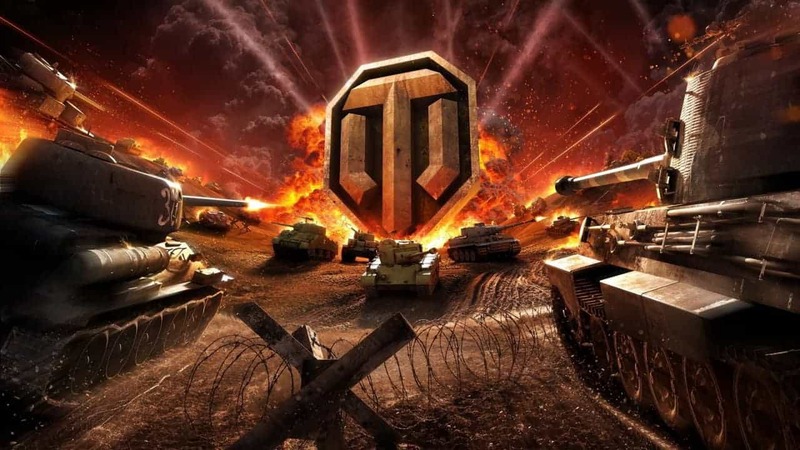 The new game mode, Team Destruction, pits tank against tank in a furious battle against the clock as players battle to destroy the enemy team before the timer expires. The new mode is available across all maps in World of Tanks and tiebreaker victories will be given based on the team with the most tanks remaining at the end of the battle.